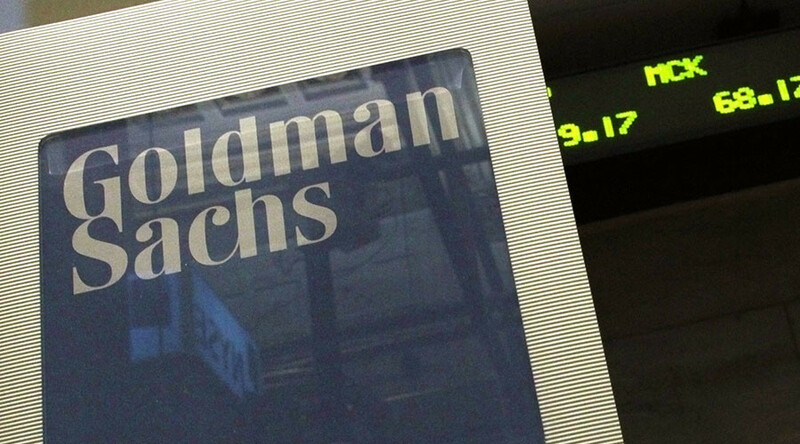 Goldman Sachs said it agreed to a $5.1 billion civil settlement to resolve federal and state probes into its handling of mortgage-backed securities before the 2008 financial crisis. The proposed deal, which the Wall Street giant announced in a Thursday statement, would settle “actual and potential civil claims” by the US Justice Department and the attorneys general of New York and Illinois, as well as state regulators, against Goldman. The authorities investigated the bank’s securitization, underwriting and sale of residential mortgage-backed securities from 2005 to 2007. "We are pleased to have reached an agreement in principle to resolve these matters," Goldman CEO Lloyd C. Blankfein said. 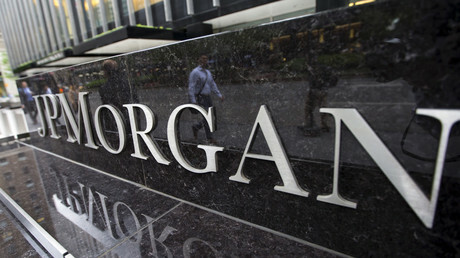 The New York-based bank would pay a $2.39 billion civil monetary penalty, make $875 million in cash payments and provide $1.8 billion in consumer relief, such as mortgage principal forgiveness for underwater homeowners and distressed borrowers, and support for debt restructuring. The bank, which is scheduled to report fourth-quarter earnings on Wednesday, said that the settlement would reduce earnings in that period by approximately $1.5 billion on an after-tax basis. This will allow 2016 earnings to be free from the penalties. Goldman had already provisioned for the expenses, having set aside $2.41 billion for legal expenses in 2015. The settlement would be the latest multibillion-dollar deal resulting from a joint state-federal task force trying to hold banks accountable for allegedly misleading investors when selling mortgage-backed securities. Previous deals, however, were much larger. Bank of America paid $16.6 billion in a similar settlement with the task force in 2014, and JPMorgan Chase handed over $13 billion in 2013. Goldman had previously paid $3 billion to the Federal Housing Finance Agency. Wall Street banks have paid a total of more than $40 billion in settlements to resolve claims connected with faulty securities related to the financial crisis. The final terms of the Goldman deal, however, are still being negotiated.